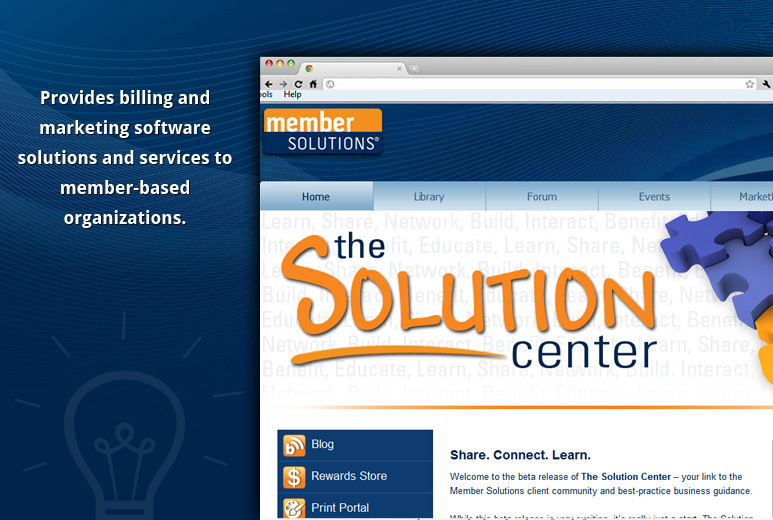 Member Solutions provides billing and marketing software solutions and services to member-based organizations. Since these clients may have thousands of users, Member Solutions needed a custom software solution flexible enough to meet this demand. They sought the assistance of AllianceTek to create a software-as-a-solution that would be monitored, managed and maintained AllianceTek’s end. This SaaS application relieved Member Solutions of the challenge of maintaining an in-house software solution and accommodated the various needs of their clients with a robust set of features like check-in, track attendance, input a point-of-sale, process credits cards, schedule appointments, communicate by e-mail and monitor employee payroll. SaaS application was developed for member-based organizations to house the large amount of information and various set of robust features. AllianceTek worked with the client as an extended development partner to provide an effective solution. The hybrid model gives AllianceTek the ability to develop, manage and maintain applications using round-the-clock global resources for a timely, reliable and low cost SaaS solution. 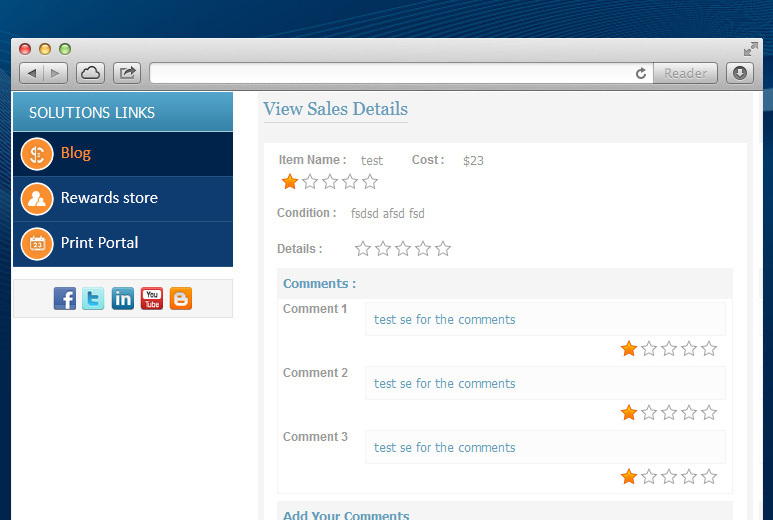 AllianceTek implemented a customized SharePoint solution to provide content management system. 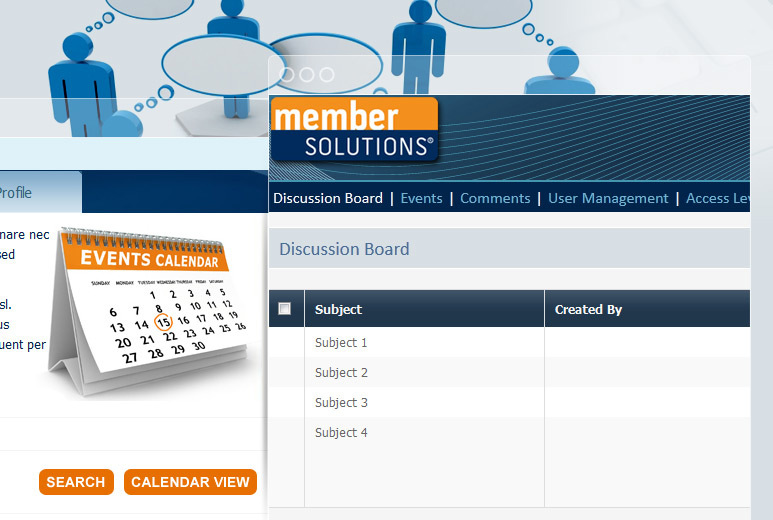 The SharePoint solution featured discussion boards, document management system, events calendar and search. The comprehensive SaaS application also included features like check-in, attendance tracking, facility to input point-of-sale, process credit cards, schedule appointments, email communication and employee payroll. The new system offered complete flexibility and drastically reduced costs. With the software management and maintenance left to AllianceTek, the solution enabled the client to eliminate the hassles and higher costs of maintaining an in-house software.